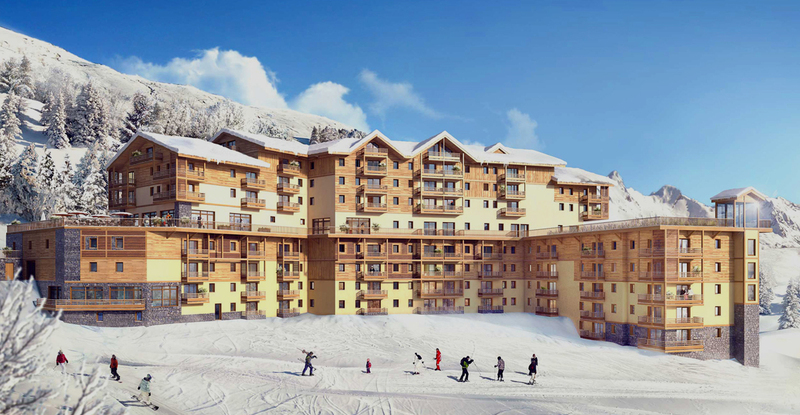 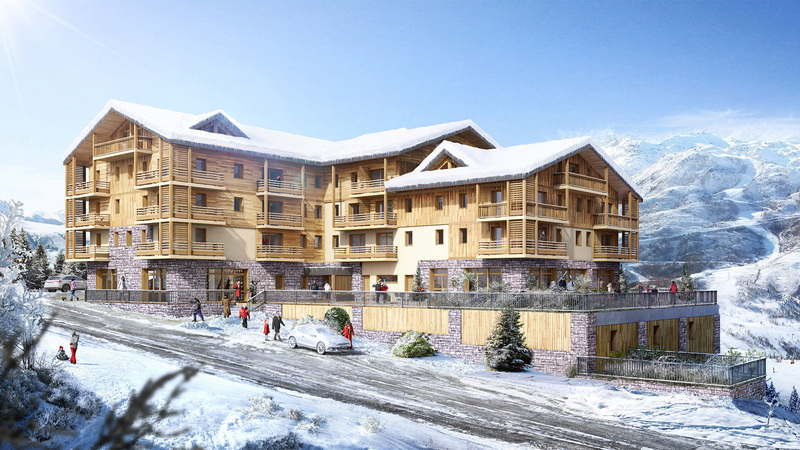 Le Coeur des Loges is a brand new collection of 124 apartments located in the Trois Vallees, that now only has a handful of apartments remaining. 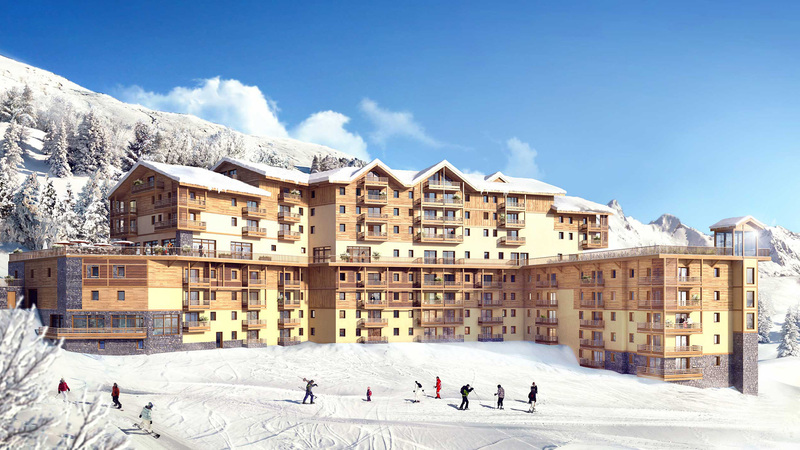 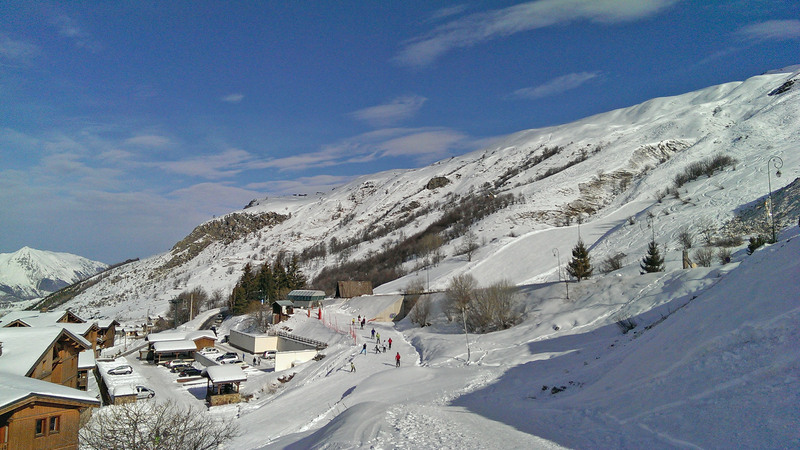 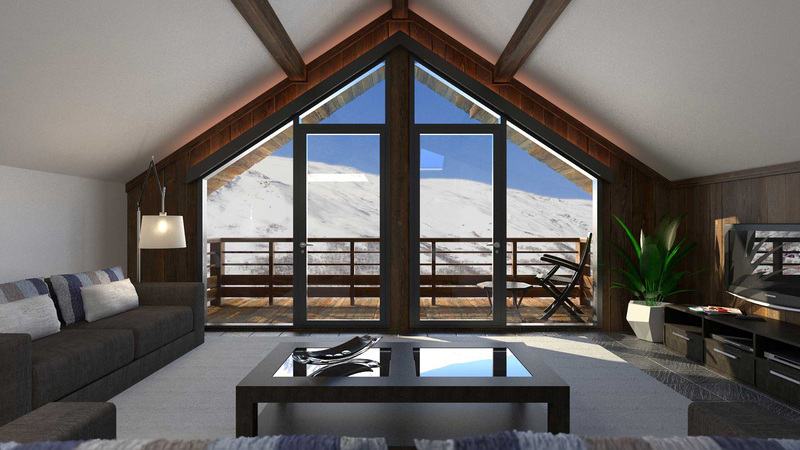 The residence enjoys one of the best locations in the entire resort, just outside the centre and right on the slopes. 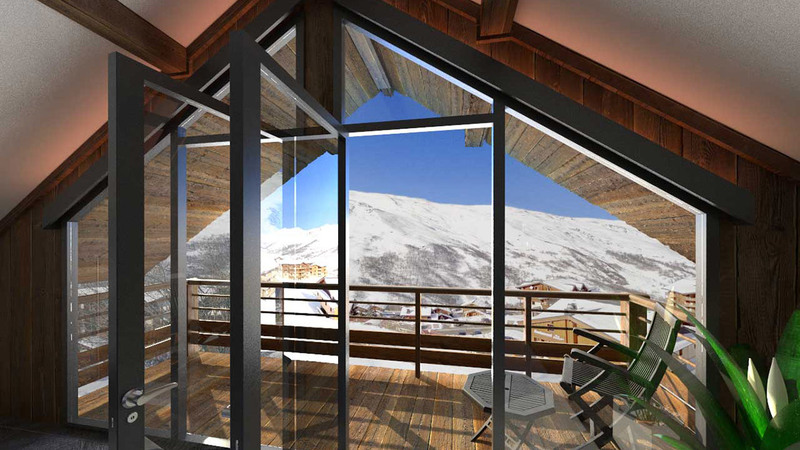 These 4* apartments will all enjoy high quality interiors, beautiful views down the valley and even come fully furnished. 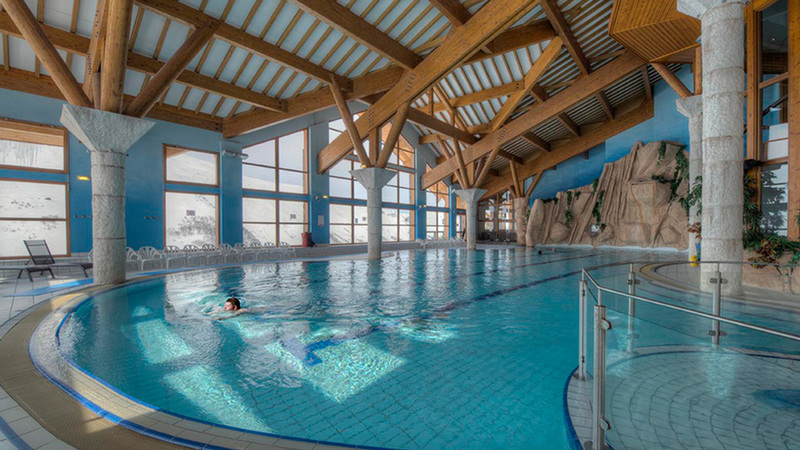 There will also be a number of facilities at your disposal, including an indoor pool and spa, as well as a full concierge service to utilitse during your visits.